An old woman and her animals gather every night to serenade the moon. 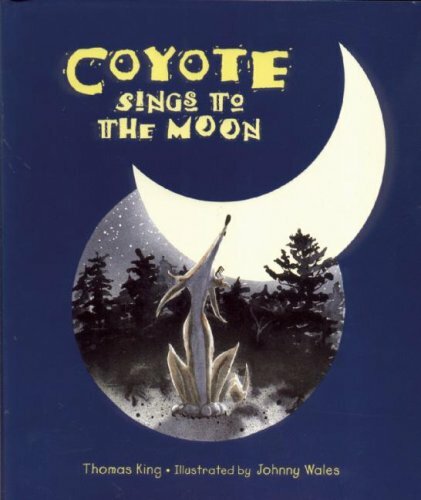 Coyote wants to join them, but his voice is so bad that the others are sure heâll scare the moon away. Offended, Coyote wonders, Who needs the moon, anyway?â Moon is listening, and she knows just the solution for a cheeky Coyote. Unfortunately, Coyoteâs friends must pay the price, too! If you have any questions about this product by Brand: Key Porter Books, contact us by completing and submitting the form below. If you are looking for a specif part number, please include it with your message.